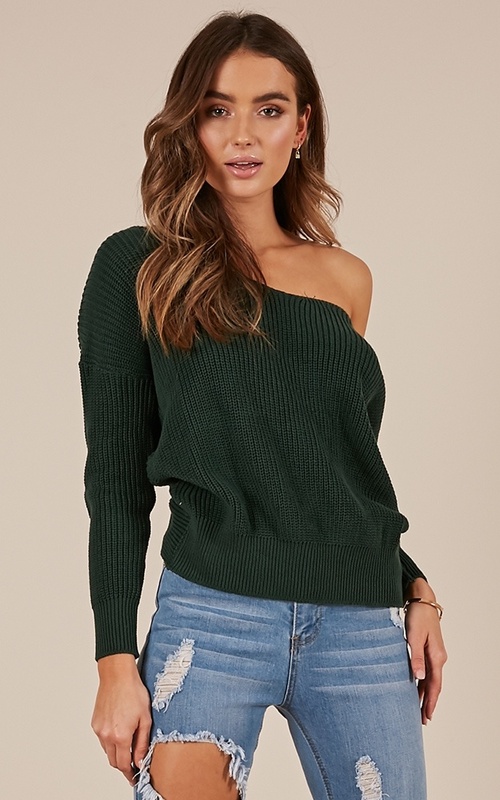 This winter piece is a must-have! 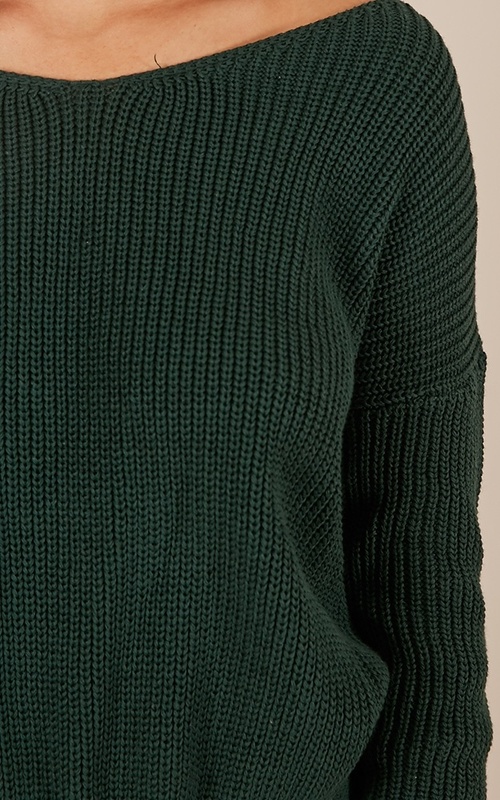 You'll love the cropped knit style and twist back, this is the perfect winter warmer, boasting style and cuddliness. Complete the look with a cute skirt and some boots!